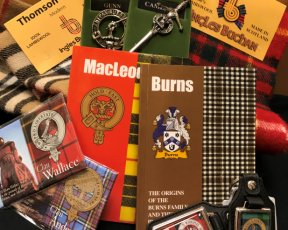 The Miller family would like to welcome you into our online shop. 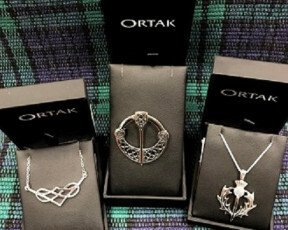 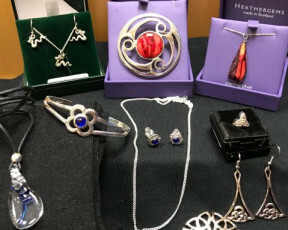 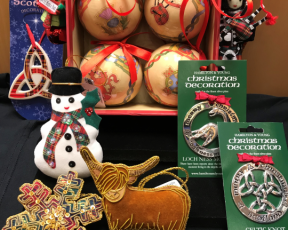 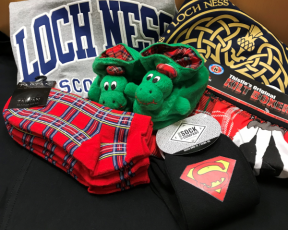 We guarantee you will find the largest range of fine quality gifts from the shores of Loch Ness in The Highlands of Scotland. 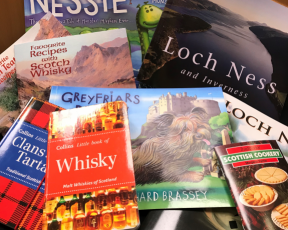 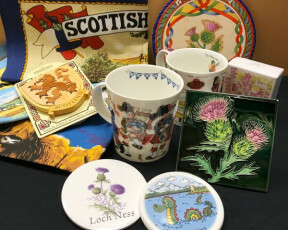 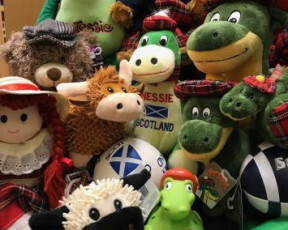 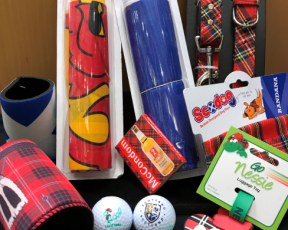 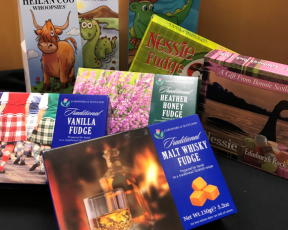 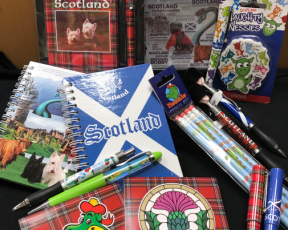 We have sourced only the best suppliers from all over Scotland to enable us to offer you traditional Scottish and Nessie themed gifts and keepsakes or that special gift for any occasion. 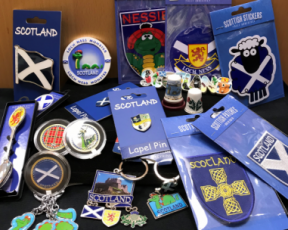 A minimum order of £30.00 applies.